What is the Best Soil Potting Mix For Growing Cannabis? Cannabis.net sat down with High Times award winner Sohum Living Soils to see what makes great soil, exceptional. 1. What is Sohum Living Soils®? SoHum Living Soils® is a fully amended natural soil designed for growing Cannabis. Just Add Water! (yes, from vegetative through flowering!) SoHum Living Soils® also work well with all fruiting and flowering plants. It has everything it needs for its entire grow cycle. Main Ingredients include: Worm Castings, Peat Moss, Perlite, Alfalfa Meal, Kelp Meal, Langbeinite, Bone Meal, Feather Meal, and Crab Meal. Please see the SoHum Living Soils® Frequently Asked Questions document for more information. SoHum Living Soils® won the 2017 High Times STASH Award for the “best potting mix”. 2. How did you come up with the idea? ​Why the cannabis niche? SoHum Living Soils® is a product of American Cannabis Company, Inc. (ACC) and Integrating Design, LLC is a wholesale and retail distributor of the product. Cannabis plants require a lot of nutrients throughout the plant’s life cycle to maintain the best growth and yield and thus ACC created a potting mix that would suit the needs of cultivating Cannabis with natural amendments and beneficial living microbes. 3. If I was new or using some other high-end brand, how are you different or better? The SoHum Living Soils® product is an all-natural living soil that does not need any additional amendments or fertilizers. Other fertilizer companies add artificial amendments to support growth. The SoHum Living Soils® product is a natural, living soil that brings the cannabis cultivator closer to the natural environment and organisms that support the plants growth. SoHum Living Soils® require only water to support plant growth, reducing costs, time, labor, and margin of error when comparing with other growing media and amendments. The SoHum Living Soils® product brings the cultivator closer to the native environment of cannabis in which the plant is in constant communication with the soil to deliver the food it needs when it needs and in the form it prefers. 4. Living soils and nutrients seems like a big niche, how big do you think this area will get as grows get bigger all over the world? Living soils are being used globally to support rebuilding deteriorated soils and agricultural environments to increase agricultural yields. More and more Cannabis cultivators are recognizing the need to move away from nutrients and soilless media to a more natural way of growing that will improve the yield, taste, and quality of Cannabis produced. The living soil market is expected to surpass the market of other non-organic growing media over time. As the cannabis sector rapidly expands, we are already witnessing toxic wastes from excess nutrients. Growing cannabis in soil is not only gaining popularity because of higher quality and preferred taste, but that it is more environmentally sustainable. 5. Are there regulations on living soils and nutrients, are you worried some or more are coming? Yes, there are several regulations for living soils and nutrient mixes at the State level for general agricultural use, as well as specific for Cannabis. The SoHum Living Soils® product is frequently tested and checked for quality assurance. The brand will continue to develop as regulation changes occur. Knowing that the end-user may be treating their cannabis as medicine, providing a growing environment free of pathogens and toxins is of the utmost importance. 6. What kind of yield could a person expect from a regular soil versus using SoHum Living Soils®? Yields can vary greatly depending on strain, growing methods, environment, medium, lighting, and other factors. Please see the SoHum Living Soils® product yield test results attached. 7. Other than the cannabis space, what other areas are hot markets or areas of interest for you using the soil? Flowering and fruiting plants will do well in SoHum Living Soils® without additional fertilizers, so nurseries and other plants will also be a target market for the product. Market farmers are reporting great results in crops like tomatoes, eggplant, peppers and Brussel sprouts when they put about 4 to 6 inches of SoHum Living Soils® in the transplant hole. 8. How should be people contact you or reach out to you if they want more information? For obtaining SoHum Living Soils® at a wholesale and retail level, please contact Integrating Design, LLC at sales@integrating-design.com, call 617-702-4756 or through the online ordering system at www.integrating-design.com. Like us on Facebook: www.facebook/integratingdesign or Instagram: @integratingdesign to get updates! 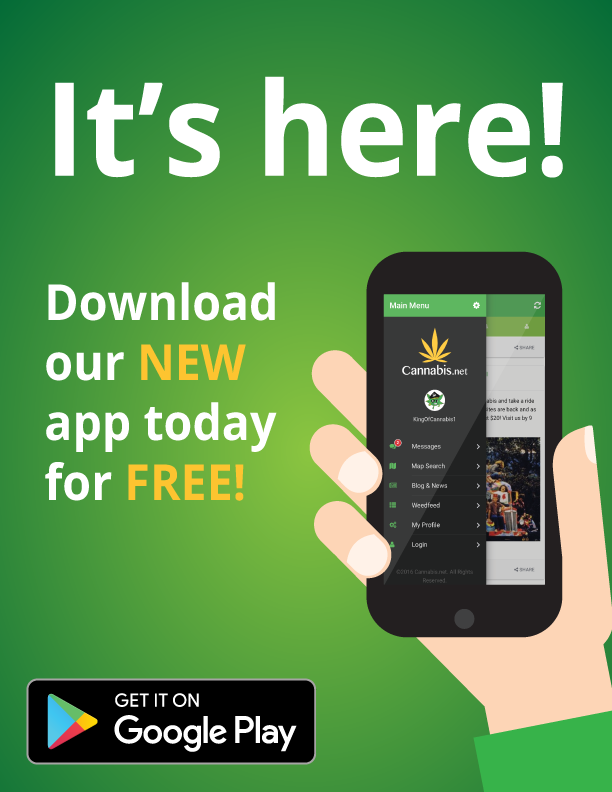 American Cannabis Company, Inc. offers end-to-end solutions to existing and aspiring participants in the cannabis industry. We utilize our industry expertise to provide business planning and market assessment services, assist state licensing procurement, create business infrastructure and operational best practices. American Cannabis Company also developed and owns a portfolio of branded products including: The Satchel™, Sohum Living Soils®, The Cultivation Cube™ and The High Density Cultivation System™. We also design and provide other industry specific custom product solutions. The building and development of our brands and product suite is based on our Geoponics Philosophy, "the art and science of agriculture in soil. Integrating Design, LLC is a high-quality ancillary Cannabis product distribution, research, and analytics company based out of Massachusetts serving the New England area. Our goal is to provide the best quality Cannabis products for the New England area and beyond. Integrating Design experts are also available to jointly conduct research studies and develop analytics around the performance of products ranging from growing medium, lighting, and other equipment used to cultivate and process Cannabis. Integrating Design is the proud New England distributor of SoHum Living Soils®, a product developed by the American Cannabis Company, Inc. For obtaining SoHum Living Soils® at a wholesale and retail level, please contact Integrating Design, LLC at sales@integrating-design.com, call 617-702-4756 or through the online ordering system at www.integrating-design.com. Like us on Facebook: www.facebook/integratingdesign or Instagram: @integratingdesign to get updates! 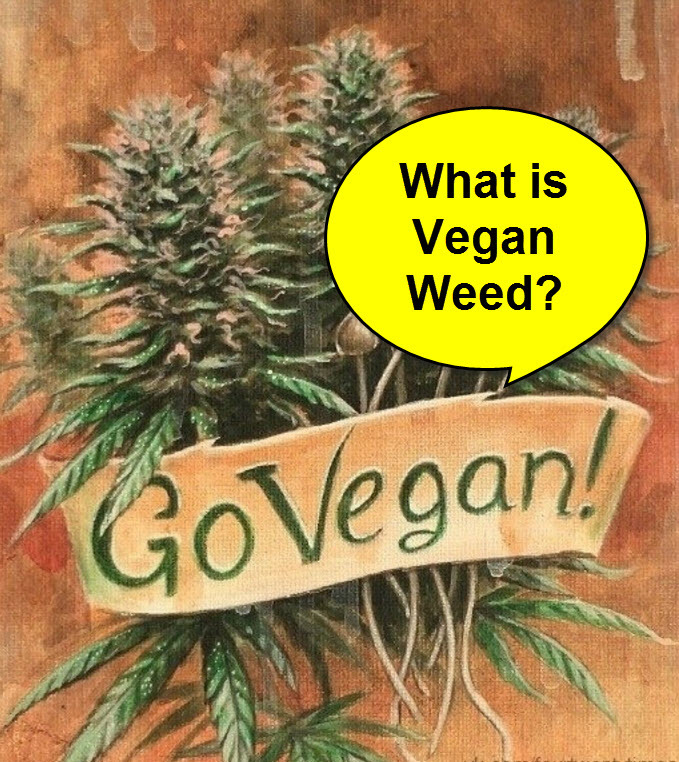 WHAT IS VEGAN MARIJUANA, CLICK HERE. 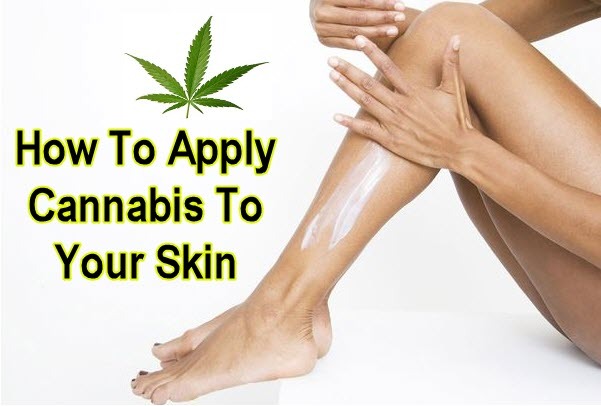 GROW YOUR OWN WEED HERE, READ THIS..
Companies have started to produce creams, lotions, gels and many other skincare products to help people improve the well being of their skin. 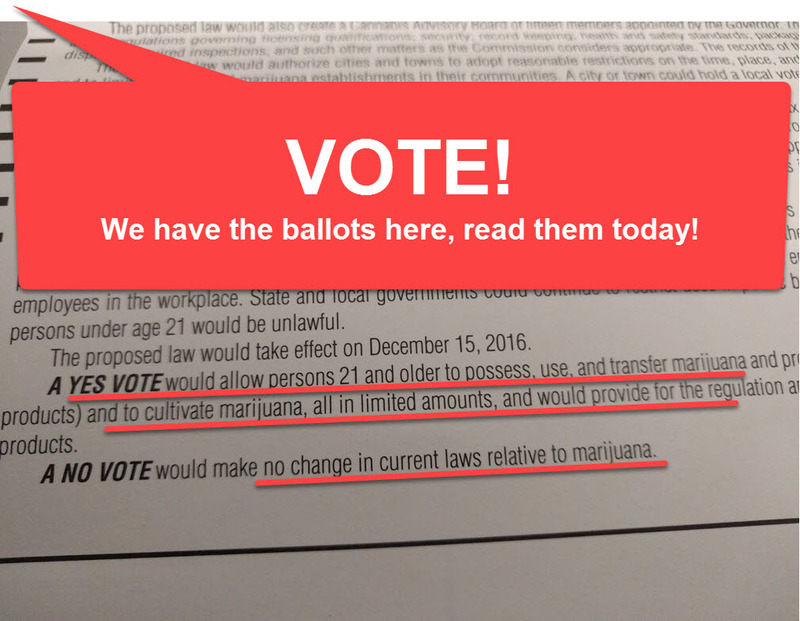 Get Your Marijuana Voting Ballot Today, Why Wait? The proposed law would permit the possession, use, distribution, and cultivation of marijuana in limited amounts by persons age 21 and older and would remove criminal penalties for such activities.